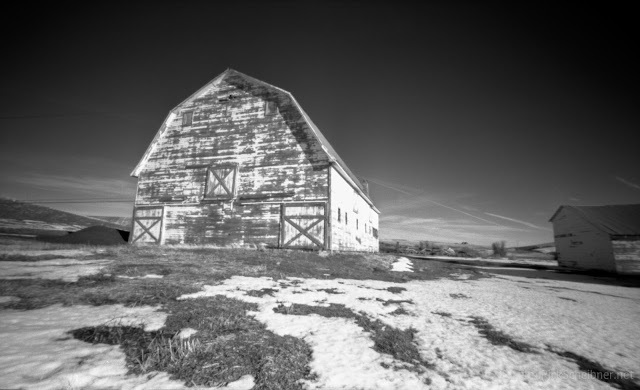 I shot these before I read Zeb Andrews' excellent blog post You've been foreshortened, but it's good to see the element of the foreground somewhat under control in my work. Shooting pinhole photography is really helping me see in a new and different way. 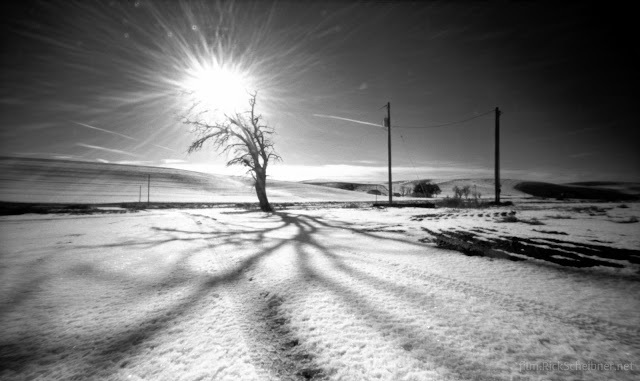 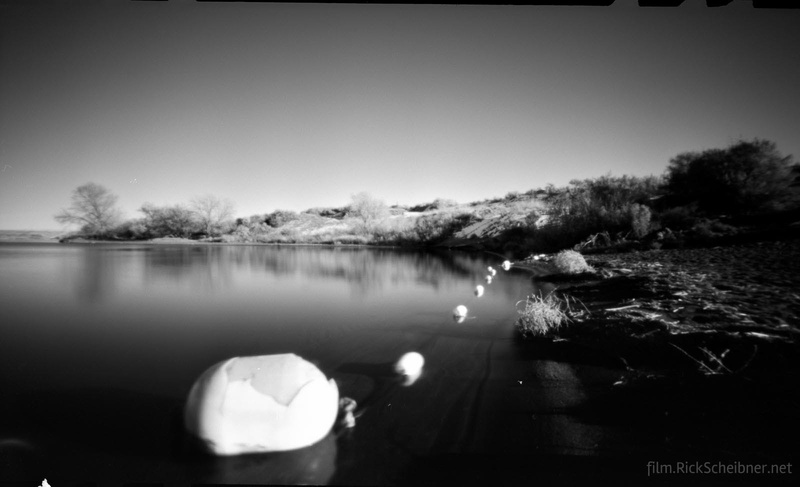 All three images: 120 Acros 100 on Zero Image 618 pinhole camera, Red #25 filter. Developed in Rodinal, 1:100 semi-stand.